Its no surprise that Xiaomi has a foldable phone in the works. Weve seen a couple of videos of it including one with the companys founder giving a hands-on demonstration of it in action. 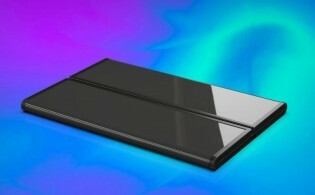 Xiaomi has issued an official statement to LetsGoDigital where the company describes the foldable phone and some background on its development, design, as well as overcoming some of the challenges with the flexible display and folding mechanism in addition to the way the MIUI reacts to the phones different folding configurations. It also explains that the display is being developed in partnership with a supplier. 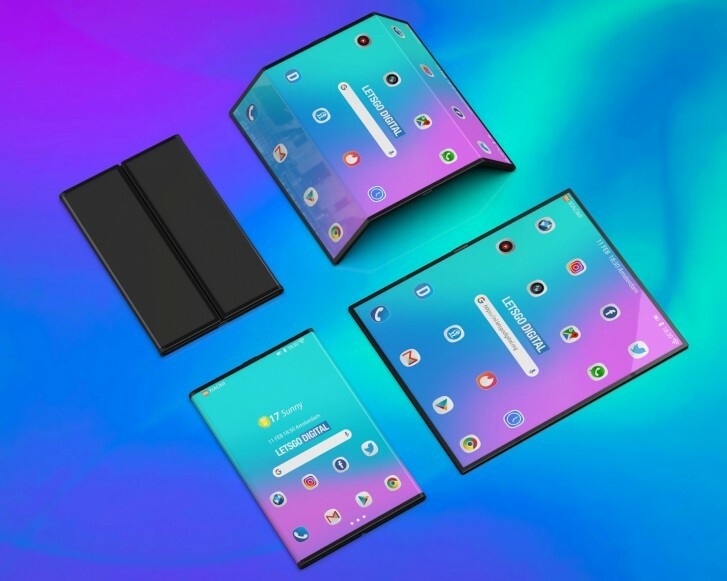 In addition, LetsGoDigital has published some really cool 3D renders of the foldable device based on those previous leaks. The UI shown isnt reflective of the final MIUI skin that Xiaomi will use on the phone. Xiaomi is considering two names for the prototype. One of them is Xiaomi Dual Flex and the other Xiaomi MIX Flex. Of course, the company might decide not to use either of these in the end. 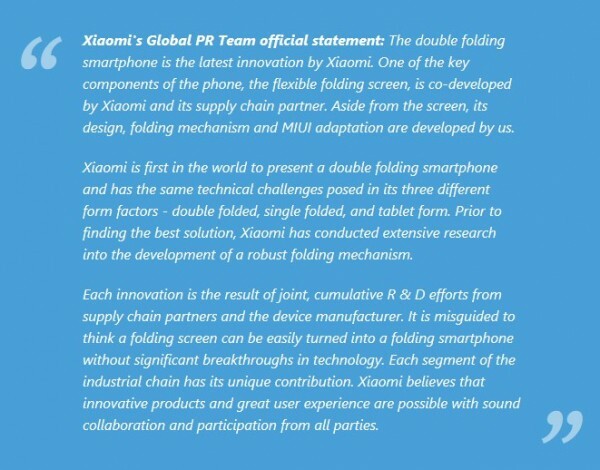 Xiaomis foldable device has two folding sections that bend backwards and wrap behind the phone, which shifts the UI to use the middle section of the device as the only useable area of the phone. When opened, the phone turns into a larger tablet mode with thin bezels and the entire area of the display can be used to view apps, watch videos or anything, really. Interestingly, the renders leave out a camera since we couldnt see one in the video. There might be one behind the center section of the device, so youd need to actually have either one or both flaps of the display unfolded in order to use a camera. It would make sense to off-center the camera so you can take a selfie by folding back one section of the screen to use as a viewfinder. Theres a button at the center of the very top of the phone while the bottom has a USB-C port. An earpiece is assumed to be at the top bezel of the phone as well. Otherwise, the rest of the phone is left to the imagination. 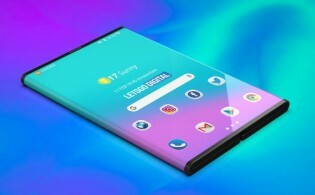 The smartphone industry has become somewhat stale over the last several years and were becoming increasingly excited to see how smartphone companies (several of which have already confirmed a foldable phone in the works) push the limits of innovation in entirely new form factors for the future of mobile computing and communication. So many network operators! How do I choose?